The Rename Function is Fixed! Hey everyone! As you may have noticed, Voki was experiencing some difficulties when it came to renaming your already saved Vokis. We have now resolved the issue and you can go back to changing the names of your Vokis as you would like! Follow the simple steps below if you would like to rename your Voki. 1. 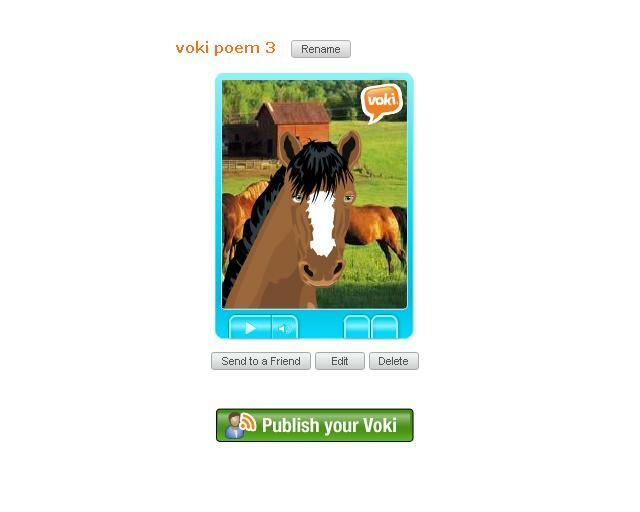 Log in to your Voki account. 3. Click the Rename button above your Voki and type in the title of your choice. Voila! Your Voki should reflect the new name after you click submit! We apologize for the inconvenience and if you ever spot an issue with Voki, please let us know by sending us an email to feedback@voki.com.